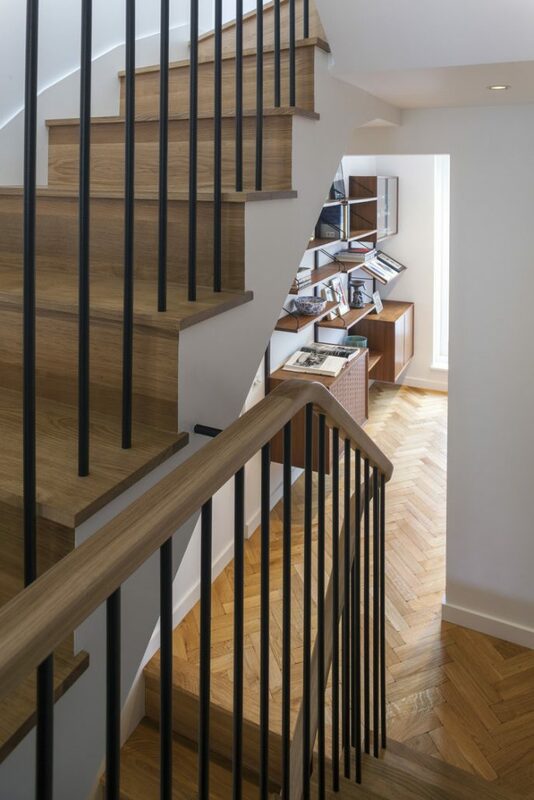 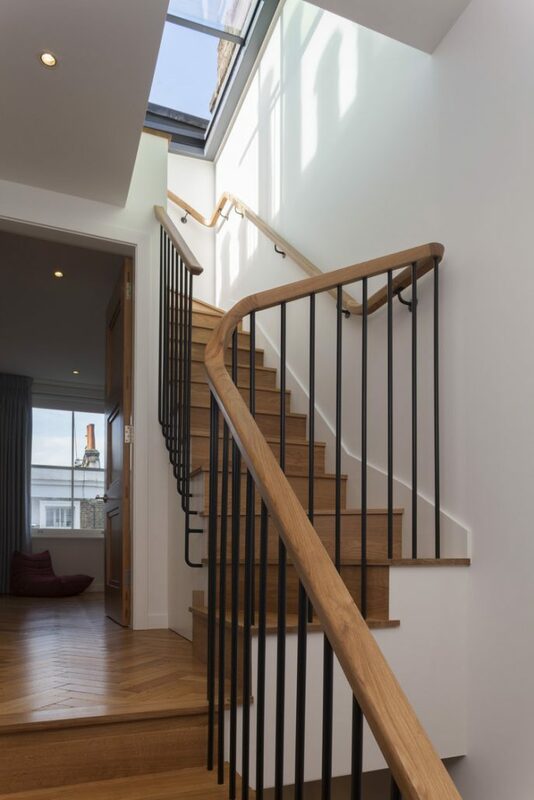 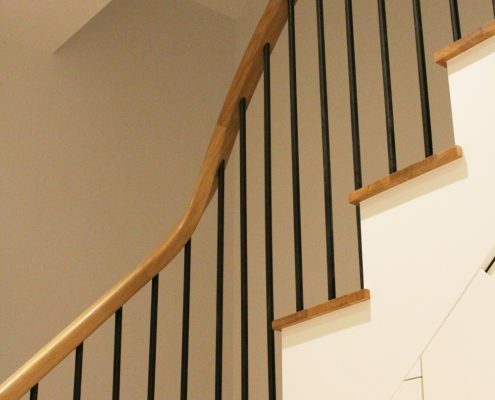 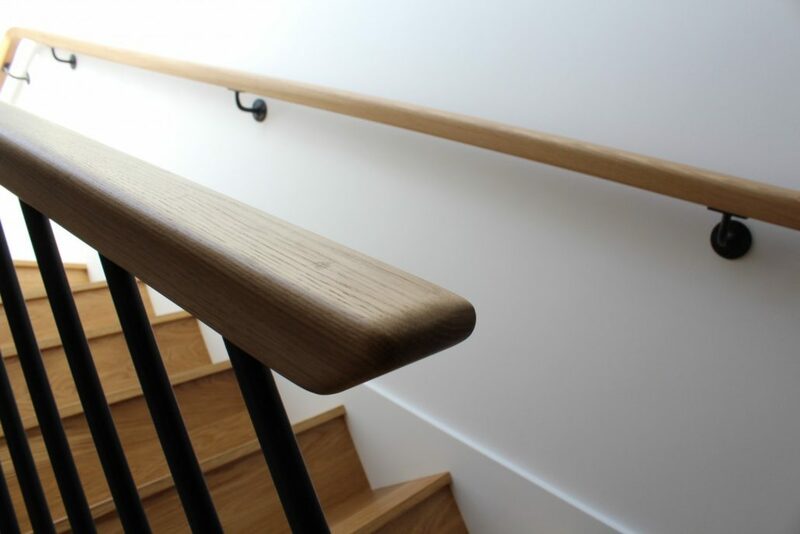 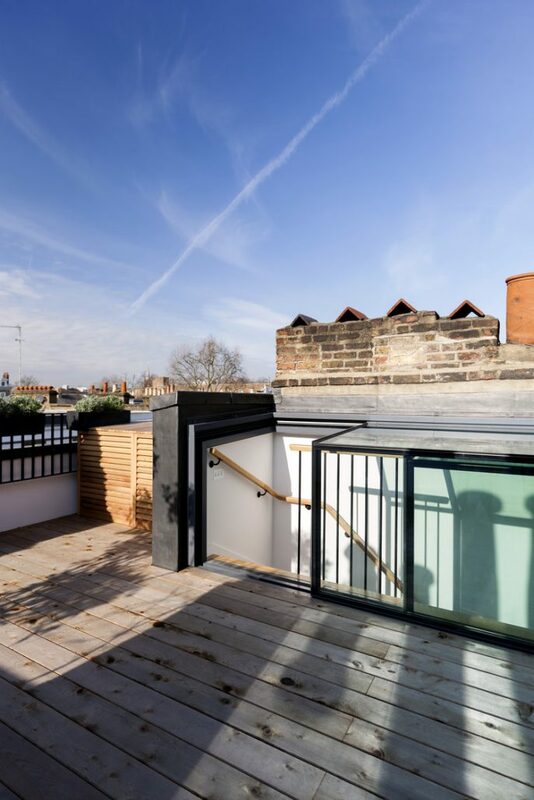 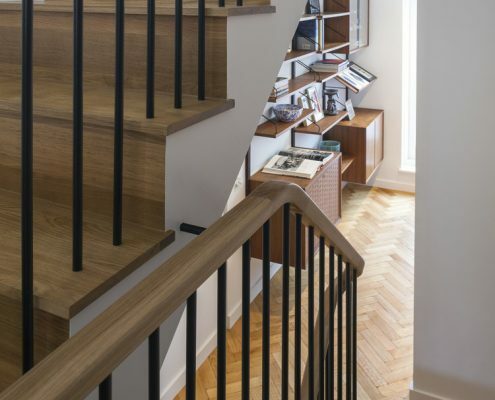 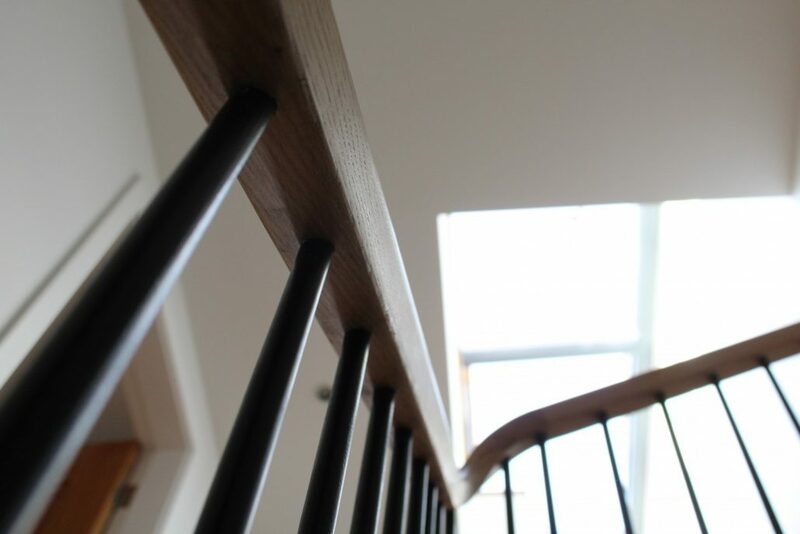 Our design team worked alongside Nash Baker architects to help create a clinical and sleek looking handrail and spindle combination. 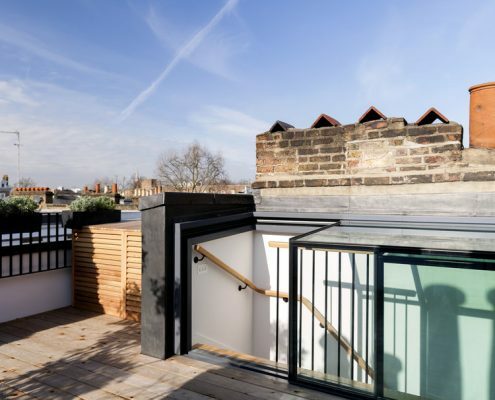 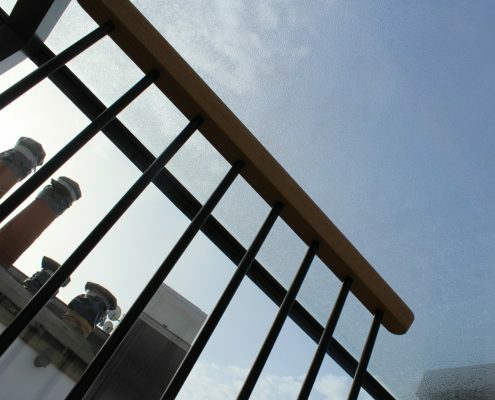 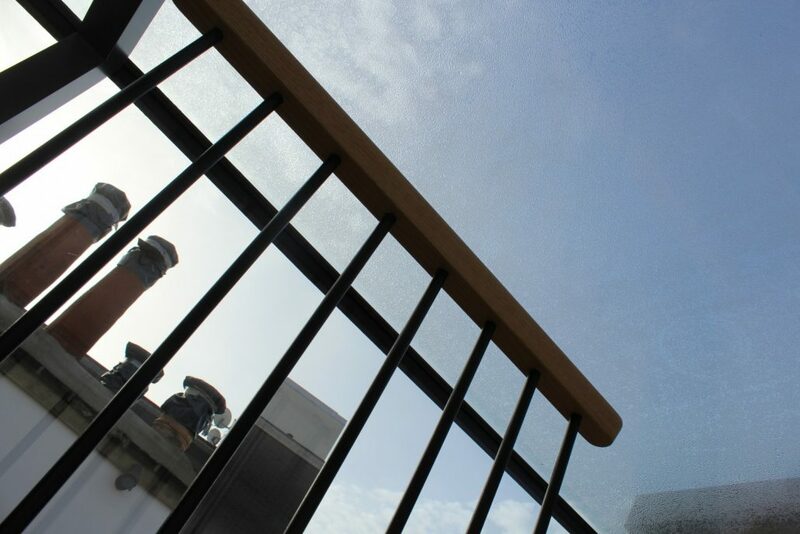 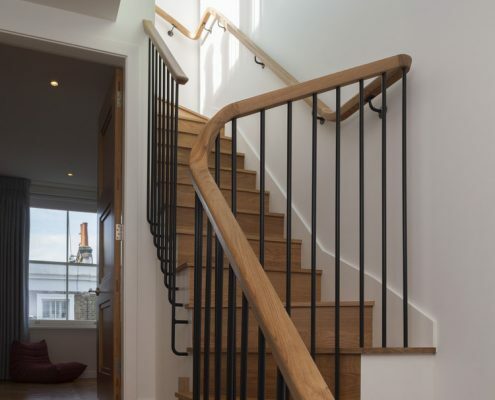 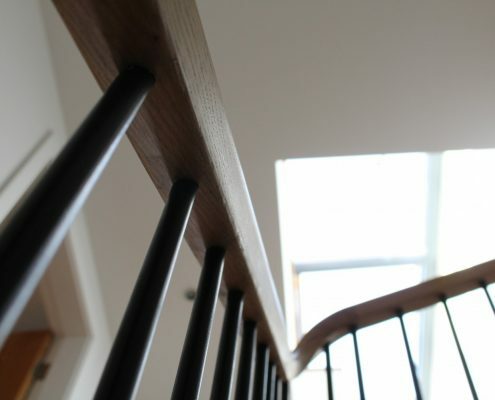 Unlike most typical steel balustrades, the client didn’t want to see a continuous core rail on top of the 16mm round spindles. 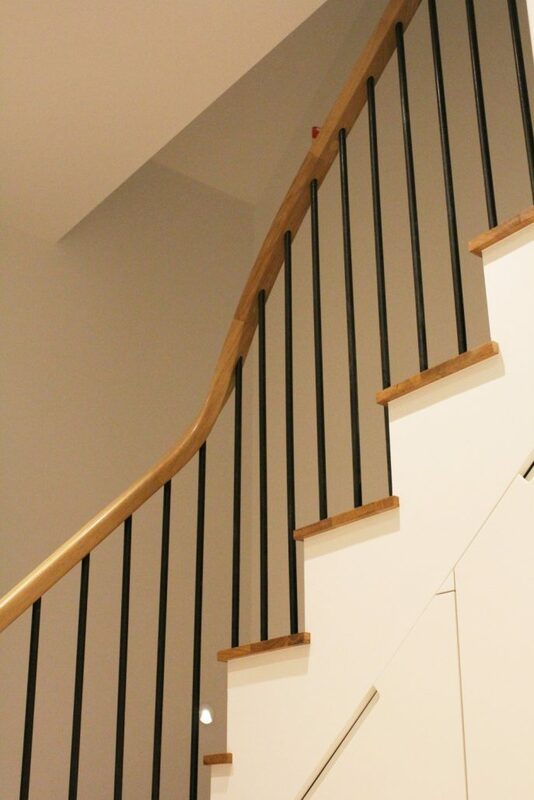 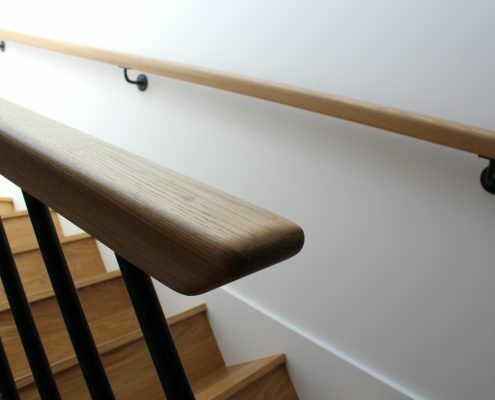 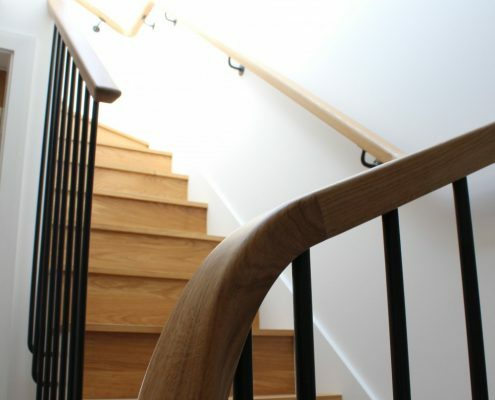 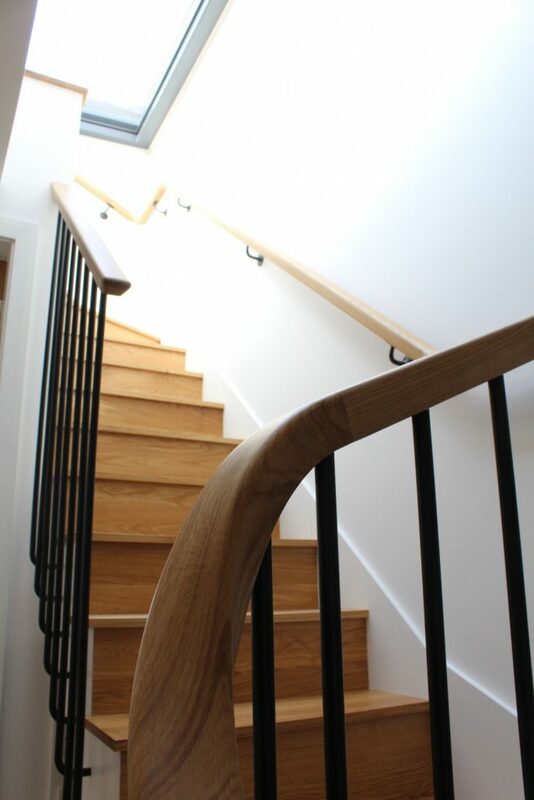 Instead, we manufactured the handrail with pre-drilled holes, to match those perfectly in the oak treads.